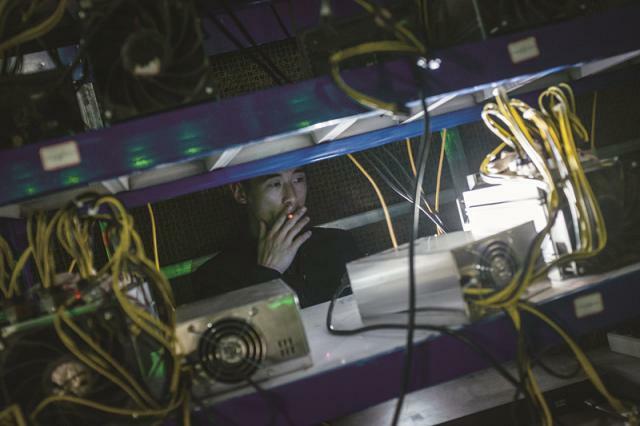 In the past few years, villagers in the remote mountainous regions deep in western China have found themselves involved in one of the trendiest global businesses: Bitcoin mining. Bitcoin mining is a very competitive but also highly profitable business, in which tech-savvy miners utilize extreme amounts of computing power to crack the algorithms that produce bitcoins, an encrypted currency. 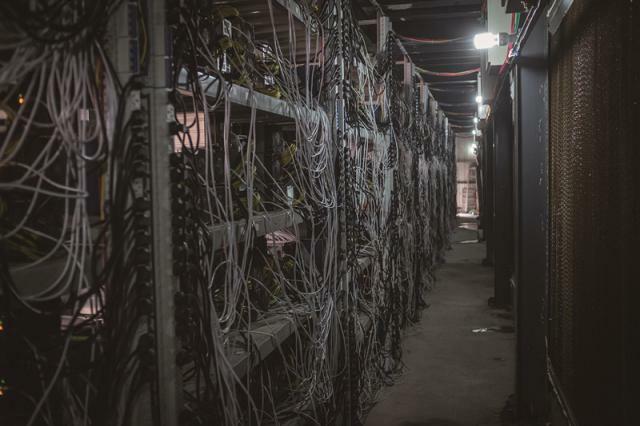 Electricity typically accounts for 60-70 percent of a bitcoin mine’s expenses, which means finding cheaper sources of power is a must. 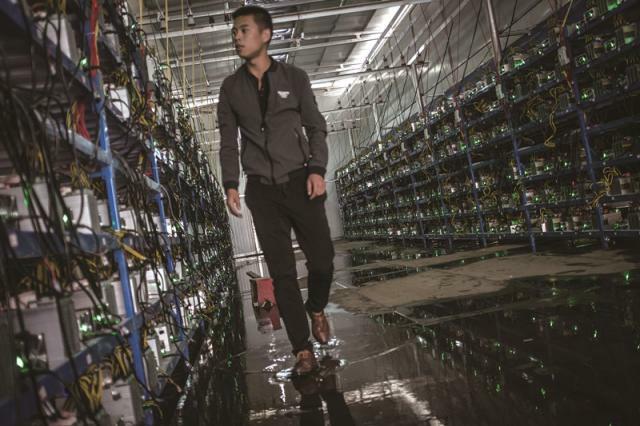 With its abundant hydropower, Sichuan Province has become a sought-after destination for Chinese bitcoin miners. 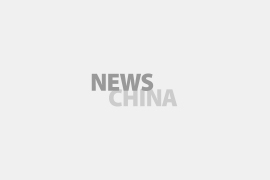 China now produces the vast majority of global bitcoins. 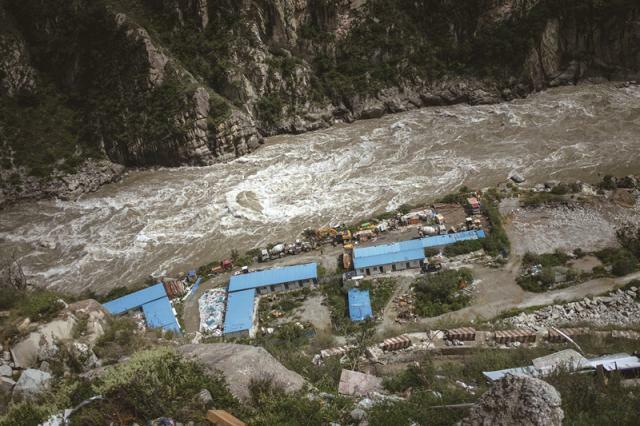 Hydroelectric plants built on mountain streams often produce more energy than the grid can absorb, and the surplus is used for bitcoin mining. The high mountain reaches also help cool the overheated machines. 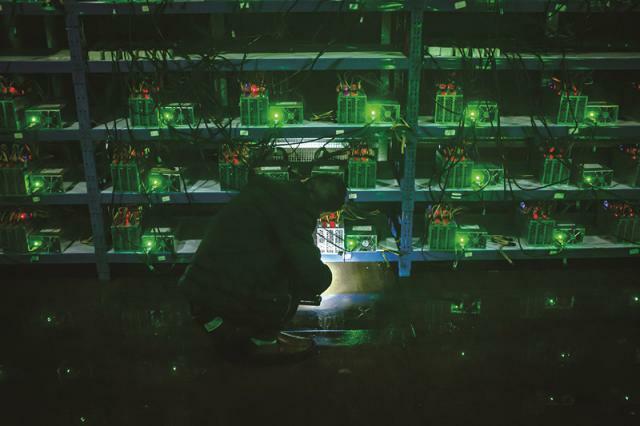 Bearing no resemblance to dusty, dimly lit and dangerous coalmines, Bitcoin mines, often built within hydroelectric plants, are clean, safe, warehouse-like buildings packed with hundreds of computers. Employees work in shifts monitoring the machines to keep the mine running 24/7. But the enormous noise and high temperatures, as well as the extreme isolation of mountain life, can take their toll. 1. 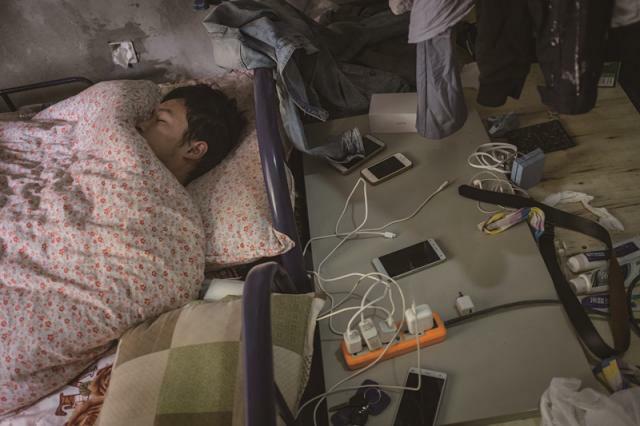 Young employees live a simple and dull life in the mine, deep inside the remote valley. 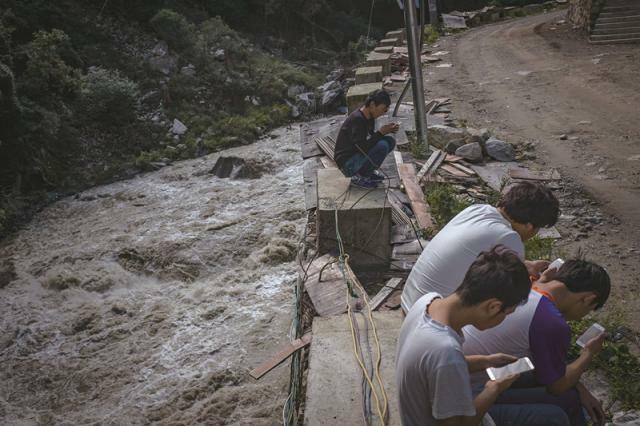 Mobile phones are their sole companions. 2. 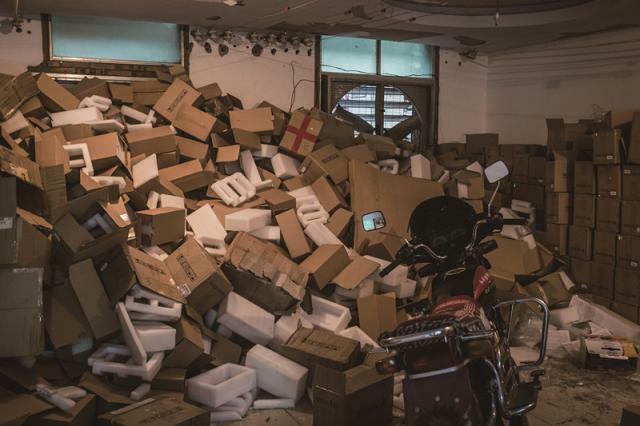 The former power plant employees’ dorms are now stuffed with computer packing boxes. 4. 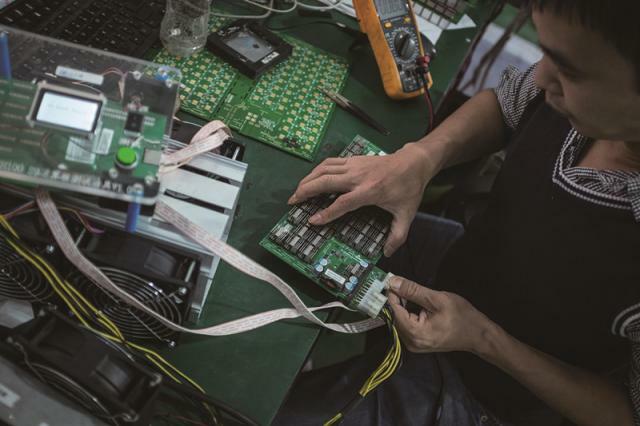 Shenzhen has become the primary producer of computers slated to produce bitcoin. 5. Living quarters are basic for the mining teams. 6. On night shift, Kun’s younger brother finds a machine working poorly. He fixes it by hooking it up to another power supply and rebooting.